but they are still in development. In my opinion, they are too flat. 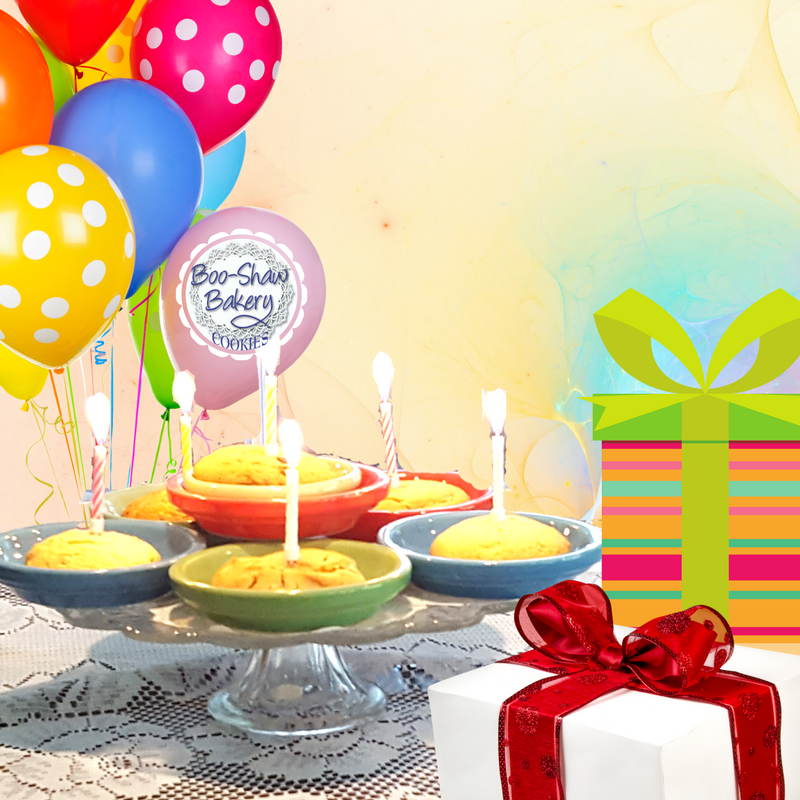 My goal was to make them into fun shaped pastry cakes…………. Does this look like an owl to you??? Thankfully my husband came up with a great idea, because I was ready to give up. Mandorla Dolce will be ready for the Christmas season! At least there’s a lesson in this: Don’t force unique qualities into a mold. They’ll end up crummy. Please Learn from Our Epic Mistake! When this bakery endeavor started, my husband purchased our domain on a host who is famous for their cheap prices. Knowing my retired Air Force maintenance commander is clueless about websites, I called a software developer for help. Long story short, the bakery WordPress website was born. As a cybersecurity specialist, I assumed we were paying the host company for protection ……right? Wrong! This painful experience was like leasing a house with no windows or doors. Thankfully a few years ago we discovered WP Engine. They are an affordable host who uses our money for top notch security. They also offer free support, SSL, and regular backups. It’s an eCommerce business owner’s dream come true! and creating unique all natural flavors. Chocolate covered almonds and key lime pie cookies are in development. I really hope this warning reaches someone BEFORE they create their website. BTW-I know what you’re thinking. 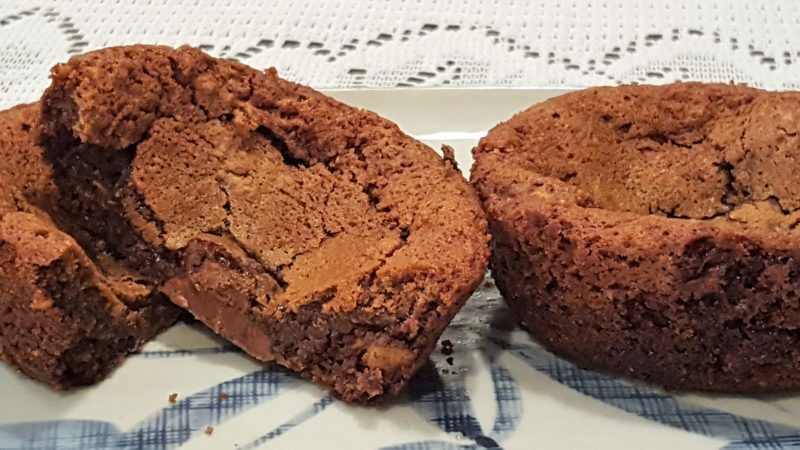 How does a cybersecurity specialist become a baker? I’m still wondering about that too. Do you get confused and frustrated too? It seems like marketing is one of the most confusing and most expensive necessities for a business. Which “key words” are effective? Who is the target audience? How do you improve SEO? How do you drive people to your e-commerce site? How do you write effective emails? The whole thing has made my head spin for years now…..ugh! I must admit, I still haven’t figured this out. Last week I spoke to a former salesman. The marketing methods he described were focused on persuasion. I was a little disgusted by his marketing tactics. There is no reason to be borderline deceitful. Shouldn’t a great product be able to sell itself? Unfortunately the answer is no. So I decided to research honest marketing strategies. As I fell down the rabbit hole of marketing strategy websites like Alice in Wonderland, I realized the 80 20 principle was true. Thankfully, I did land on a few golden nuggets of honest affordable marketing tools. Fiverr.com offers a plethora of honest affordable marketing strategies. Although Impact and Wordstream are expensive, they were thoughtful enough to post very informative blogs. 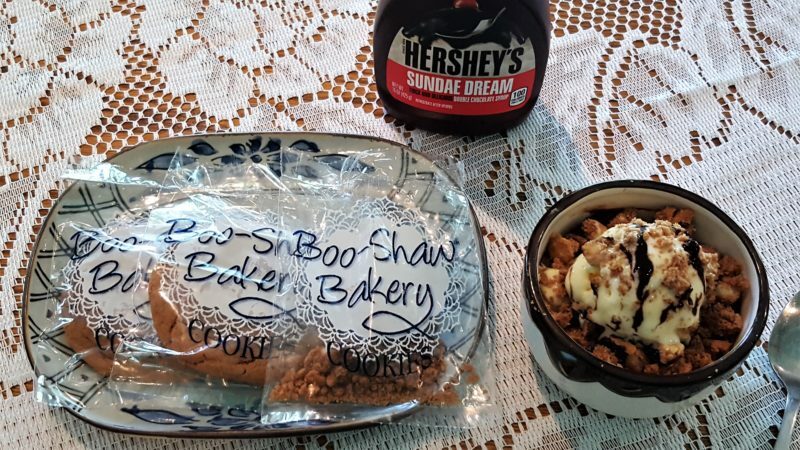 Our family recipe blossomed into an e-commerce personalized gourmet gift shop. Therefore, the goal is to grow this company to provide a safe working environment for disabled veterans, former inmates, and all others who need a second chance. I’d rather take the thousands of dollars marketers charge and invest it in changing lives…….wouldn’t you? Life is too short to let go of your dreams. We face major challenges every day building this corporation. Thankfully there are Blessings to overshadow the disappointments. I know there are many others like us who “found” themselves running a business. One VERY valuable lesson I have learned is to not “identify” with what I do. 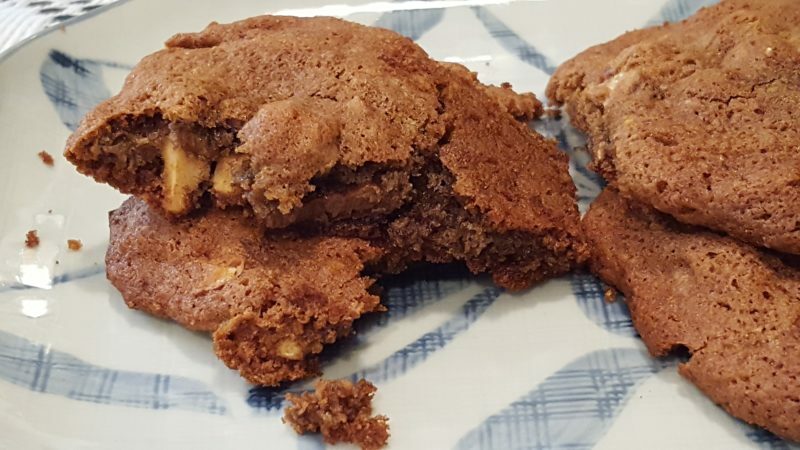 I create unique confections, but I am not a baker. 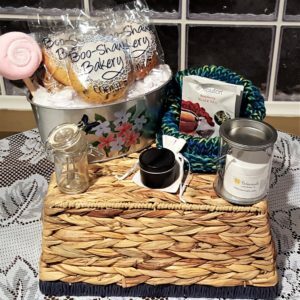 I create elegant loving gift baskets, but I am not a gift shop. Whatever you do in life, keep your self rooted in Love to endure the storms of life. It’s the only way to be successful. 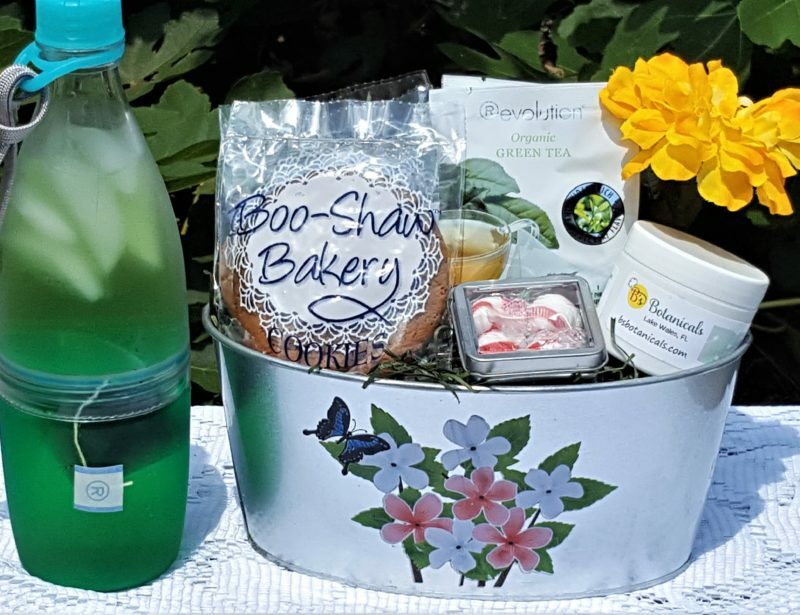 Escape to Florida with our Rest and Enjoy gift basket. As always, spend $50 and get FREE shipping. 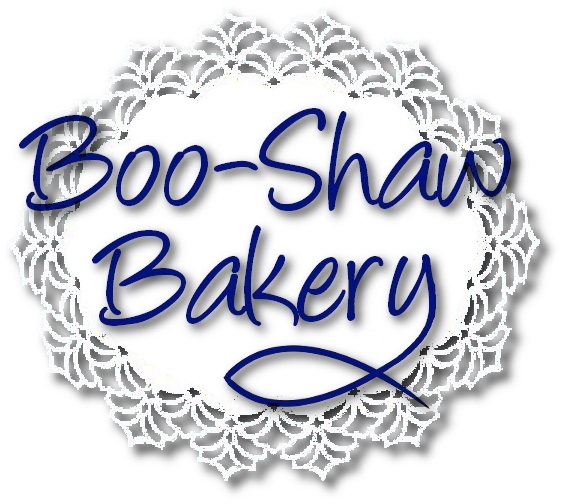 Our goal is to grow the Boo-Shaw Bakery to create jobs for the homeless, former inmates, disabled veterans, and all others who need a second chance. We’ve learned it takes a team to be successful in life. So we are asking for help. What kind of gifts would you love to receive?